Fat Tuesday was just a few days ago where people go out and celebrate Mardi Gras style. The following day was Ash Wednesday for those that are of the Catholic Religion and also Valentine’s Day. Those celebrations can only mean that Easter is right around the corner and occurs on April 1st this year. That is the same day as April Fool’s, so there should be plenty of jokes and pranks to be made during that occasion. Right now, we are just gonna give our readers a little run down of some music to check out as spring is almost here. First, comes a release that contains a playlist perfect for February 14th. 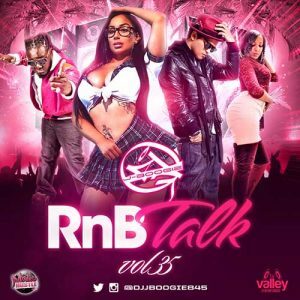 DJ J-Boogie releases volume 35 of the “RnB Talk” collection. On this drop, you will find songs by music artists such as Chris Brown, Sza, Aaliyah, Justin Timberlake, Tinashe, Jhene Aiko, T-Pain, Bruno Mars, Ne-Yo, Tony Braxton, Keith Sweat, K-Ci, Llando, Mary J Blige, Eric Bellinger, Remy Ma, Antonio Lamar, The Weeknd, Missy Elliot, Kelly Rowland, Cardi B, Busta Rhymes, and many more popular industry acts of this day and age. 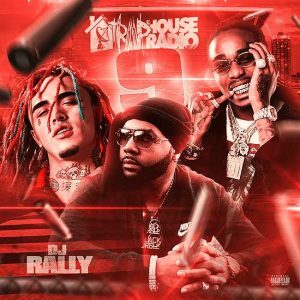 Next, DJ Rally brings along DJ Black on his latest product for the streets. 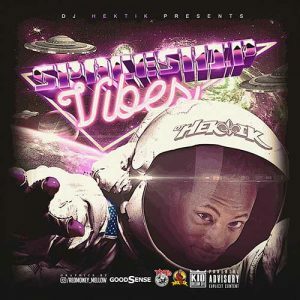 These guys team up on the “Slappin Bacon Edition” of the franchise labeled “Trap House Radio”. 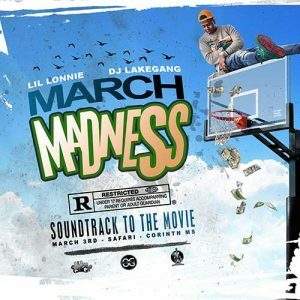 Emcees making the cut for this installment of the series include Troy Ave, Key Glock, Kenwood Kendall, Yo Gotti, Tay-K, YBN Nahmir, Lil Dude, Young Greatness, Eldorado Red, Mob Boss, Waka Flocka, Migos, 21 Savage, Doe Boy, YFN Lucci, Pacman TrapMania, Kollision, Blacc Zacc, Trouble, Lil Baby, Drake, and other block lyricists. Third, Mr. Crack gives his fans another playlist containing the latest tracks from one of the game’s hottest emcees. 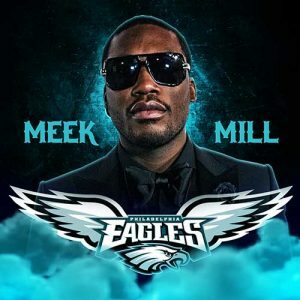 Meek Mill is the headliner on the product labeled “Philadelphia Eagles”. 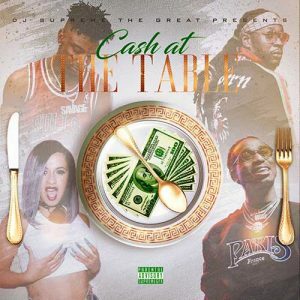 Guest features on this 16-track playlist by Young Thug, Spade-O, Lil Wayne, Tyga, Tracy T, Fat Trel, Rick Ross, Lil Durk, Yo Gotti, Just Ivy, Trae Tha Truth, Maine Man, Rich Homie Quan, Spenzo, Nicki Minaj, YG, Troy Ave, Maino, Fabolous, Future, Mike Davis, and French Montana. Recently, the Philly rapper was sentenced to 2-4 years jails for probation violations. Although, headlines from Tuesday, Febraury 14th, state the ruling could be overturned as police corruption may have been involved. 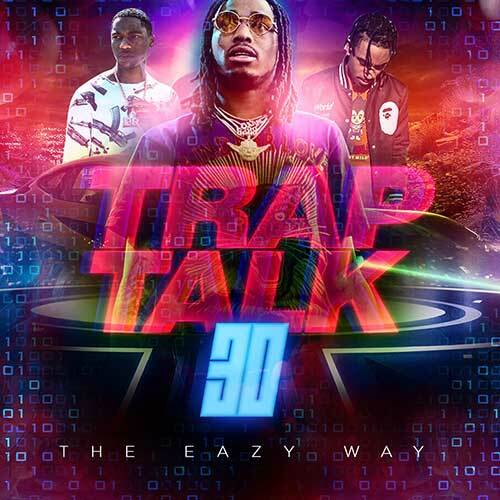 DJ B-Eazy returns to the scene with another edition of the “Trap Talk” music catalog. 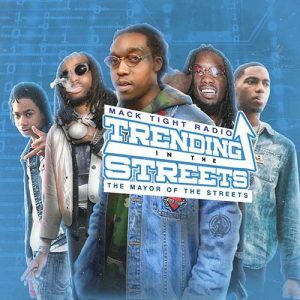 Hip hop lyricists to look for on the 30th installment of the franchise such as Lil Malik, Tee Grizzley, Gunna, Hoodrich Pablo Juan, FBG Duck, XXXTentacion, Wiz Khalifa, Lil Uzi Vert, Secrete The Boss, Trouble, God Kain, Fastlife Juke, Southside, John Wick, Jackboy, Playboi Carti, Pablo Cinco, CFN TrapGod, Ace Bunkin, Izzy, 301 Jah, Coogi Keith, T. Walk, Lotto Savage, SetItOff83, and others. 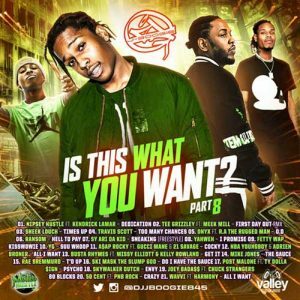 Check out all of DJ B-Eazy release’s on the site as well as future drops to come.